Somerset County (pop. 77,742) is east of Fayette County, on Pennsylvania’s southern border with Maryland. Mount Davis (elev. 3,213), the highest point in Pennsylvania, is in the southern part of the county. A road and several trails go to the top, where there is an observation tower. The county seat of Somerset County is Somerset (pop. 6,277). The Mountain Playhouse, in the community of Jennerstown (pop. 695), is one of the longest-running summer stock theaters in the U.S., dating from 1939. 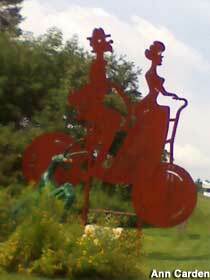 Jennerstown has a roadside sculpture of a bicycle built for two, part of the Lincoln Highway Heritage Corridor’s Roadside Giants project. In the community of Stoystown (pop. 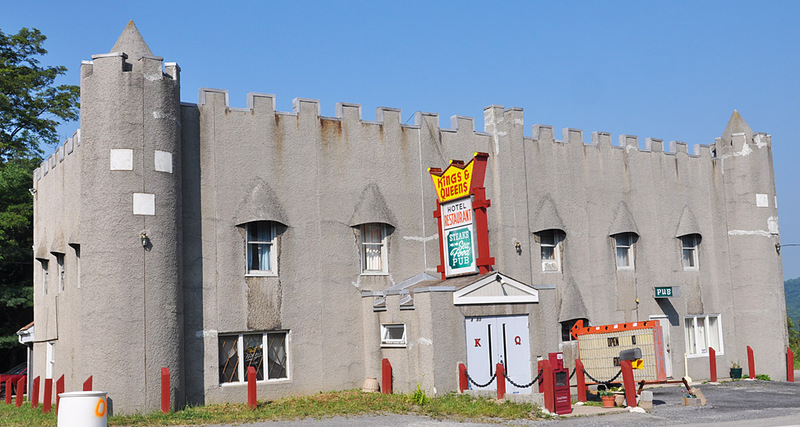 355), the Kings and Queens Restaurant and Pub resembles a castle. On Sept. 11, 2001, United Airlines Flight 93 crashed in rural Somerset County. 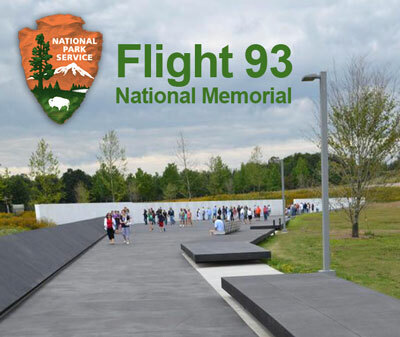 The Flight 93 National Memorial is now on the site. 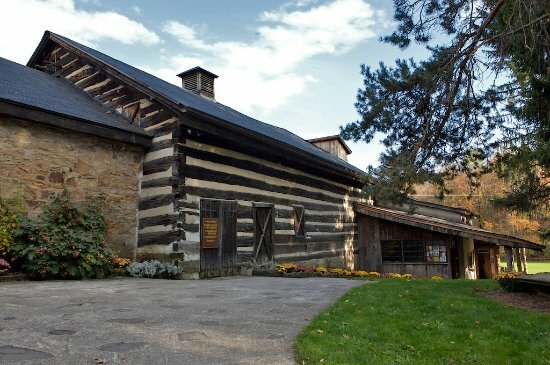 This entry was posted in Pennsylvania and tagged Mountain Playhouse, Somerset.